Wyoming Whiskey tells BourbonBlog.com they will release a limited edition, sherry-finished bourbon this month. This will be Wyoming Whiskey’s first barrel-finished product. A limited release of 110 cases of Double Cask will be available for purchase in Wyoming, New York, New Jersey, Colorado, Illinois, Texas and California. Double Cask retails for $59.99 per 750 ml bottle. 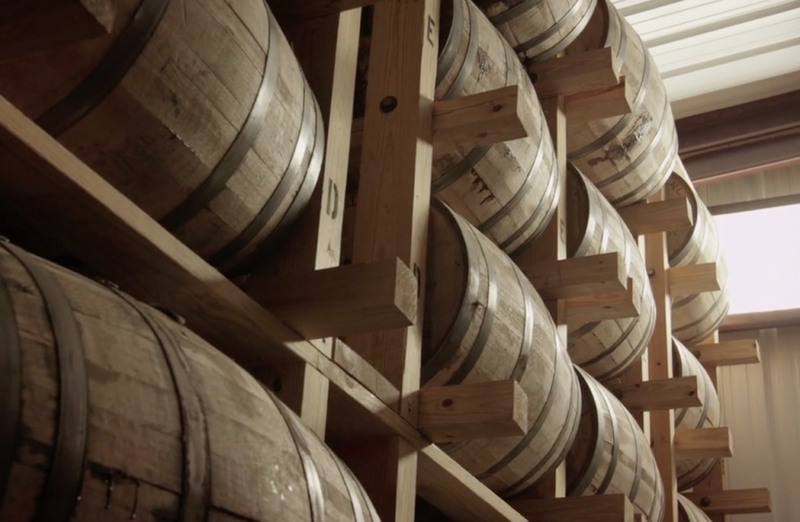 The first state to receive this unique whiskey will be Wyoming. Pedro Ximenez barrels were chosen to compliment the flavor profile of specifically chosen barrels of five-year-old Wyoming Whiskey bourbon. Wyoming Whiskey Head Distiller, Sam Mead, developed the creation with the tasting input of industry specialist and master blender, Nancy Fraley. The Sherry-Finished Bourbon features dark, autumnal notes of dried apricot and fig, stewed prune, black currant and toasted nuts. There are hints of candied orange peel, vanilla butter cream, and molasses underneath. The finish is comprised of dark, dried fruit followed by warm, brown baking spices. “While traditional bourbon continues to be our focus, it is important to show that a variety of great whiskies can be made in Wyoming,” Co-Founder, David DeFazio explains BourbonBlog.com. Wyoming Whiskey is based in Kirby, Wyoming, the company and product is a collaboration between its partners and 97,818 square miles of Wyoming.